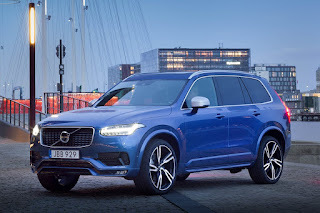 The new generation Polestar Performance Optimization has just been released for the Volvo XC90 T8 Twin Engine, making the world’s most powerful and cleanest SUV even faster and more inspiring to drive. The Polestar optimization increases the performance to 421 horsepower and 680 Nm and 0-100 km/h in 5.5 seconds, all this with unchanged, class-leading consumption of 47.61 km/L and 43 km of pure electric range. The new generation Polestar optimization does not only optimize the engine performance, but rather the entire drivetrain in five key areas. By improving throttle response, gearshift hold, speed and precision, as well as overall engine performance, the XC90 T8 reaches a new level of driving pleasure. One of the main features of the new optimization is the gear hold function that holds the selected gear during cornering at high lateral g-forces. This prevents unwanted gearshifts mid-corner that can unsettle the balance of the car, providing the driver with improved response and control during active driving. In the Philippines, the Polestar Performance Optimization option is available for those who would like an amped-up performance for their Volvos. This performance upgrade is available on select model years so it is advisable to call or visit the Volvo Service Center to confirm if your Volvo can be optimized. 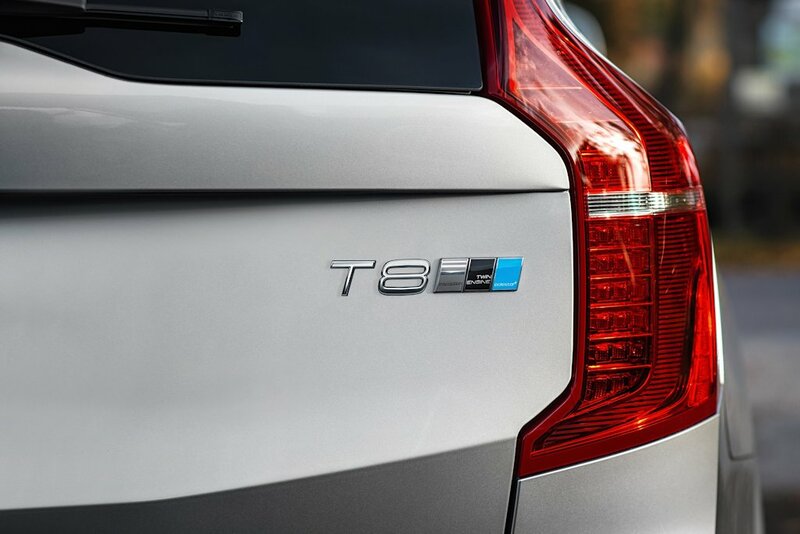 All changes as part of the Polestar Performance Optimization are made with certified emissions, fuel consumption, service intervals and Volvo warranties unchanged.